Free to be you. Free to love. Free to be happy. 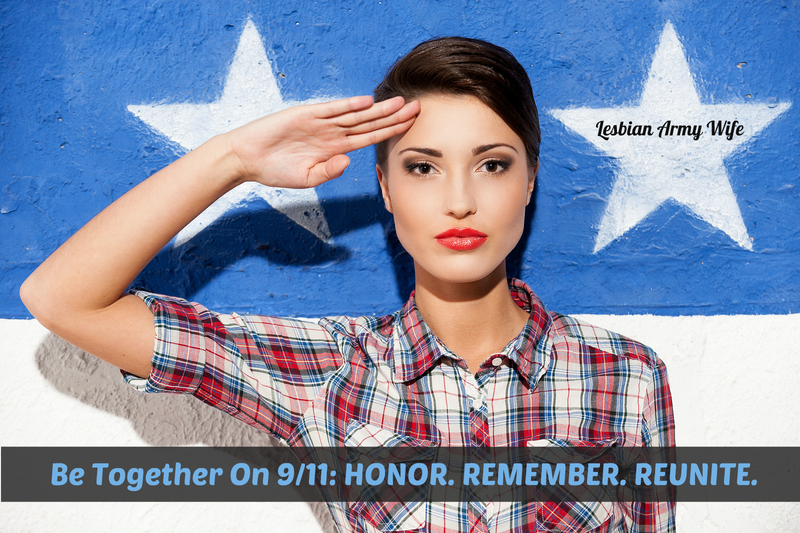 Be Together On 9/11: HONOR. REMEMBER. REUNITE. Today is 9/11 and we are reminded of our Freedoms and Liberties as Americans in the United States. Terrorists wanted to defeat us through heinous acts of violence but did not succeed. “Since 2002, September 11 has been celebrated as Patriot Day to honor the memory of the nearly 3,000 who died in the Sept. 11, 2001, attacks.” As a nation we take today to remember and reflect on those who lost their lives back 14 years ago. Presently, some soldiers might be deployed and we must remember it is to protect our great nation. There are many ways to commemorate the anniversary of 9/11 in your community. Here are six ways you can honor and remember those who were fallen. Hold a general moment of silence, or observe multiple moments of silence on September 11 at the following times marking key moments on 9/11. As in years past, these moments will be observed as part of the official 9/11 anniversary ceremony held at the World Trade Center for victims’ families. America pauses to remember the attacks of 9-11. Where were you when the World Trade Center was hit? How did you feel? What did you do for the rest of the day? 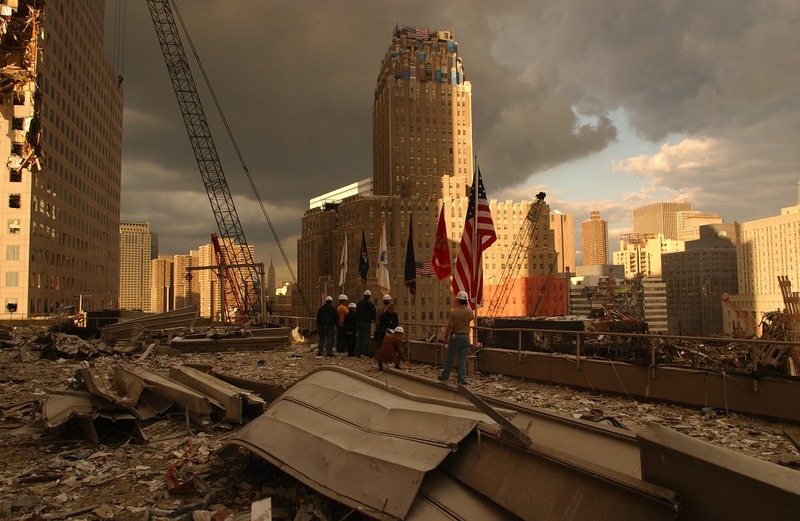 Talking about your memories of what happened on 9/11 with family and friends can bring you closer together. Also, by talking about your memories you are honoring those who were lost in the attack. We live in a very social digital age where videos or blog post can go viral in a matter of minutes depending on how my people like or view a post online. Why not take today as a day to spread the word about 9/11 and the importance of remembering history with the use of social media? There are so many avenues to share American History. Are you planning a community event? Share the event and location on Facebook. Do you have pictures of you event? Add them to Instagram. Have a quick thought or picture you want to share? Tweet them on Twitter. Pinterest can be used to create a 9-11 memorial board. 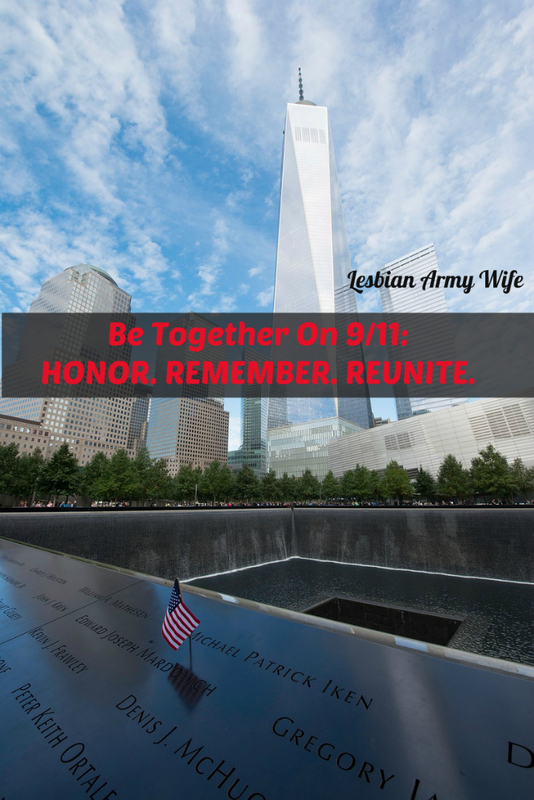 Pin your favorite inspirational quotes or share websites about 9-11 which can help you feel connected with others today. Local first Responder and Agencies are on the ground a soon as a disaster strikes. Why not take some time and visit your local first Responder Agencies and thank them for all they do? This is a great way to give back and show thanks for those who protect others by putting themselves in harms way. Connect with your community and see what you can do get involved and volunteer. 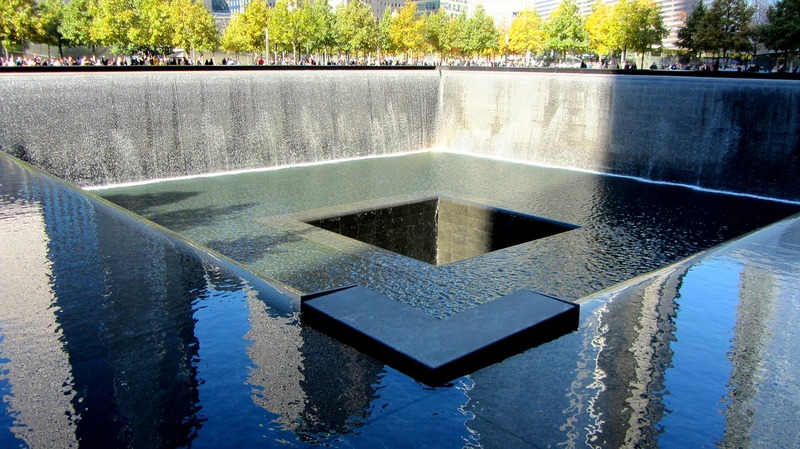 Decide to make it a trip to visit the 9/11 Museum and Memorial in New York City to honor those fallen. Reconnect with you family and community while showing gratitude for those who put their live first before others. I want to bring awareness and acceptance for LGBTQ in our communities all across the world. What better way than by blogging? I want to share with everyone. Do you know how powerful the Bill of Rights Is?